Ever wonder what everybody else eats when they’re down with a cold? Having been brought up on okayu, or rice porridge, whenever I came down with the flu as a kid, I started wondering what other cultures do when the sniffles take over. Of course, the great American cure is chicken soup–apparently it’s even good for the soul; and there have been scientific studies done on its actual physical benefits too, like the steam from hot soup being good for congestion, or the inhibitive effects on inflammation which is the cause of sore throats. Most comfort foods during times of illness are easy to digest and kind of on the bland side because, let’s face it, we don’t have much of an appetite when we’re sick anyway. Hot broth like chicken soup does make us feel better, doesn’t it? 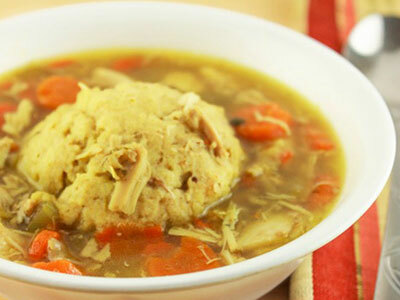 It’s also the recommended food in Germany too, and the Jewish variation is Matzo ball soup, often called the “Jewish Penicillin”. In Italy it is of course pasta, but it is strictly dieta in bianco, meaning a white diet. Nothing more than boiled pasta with a little bit of butter or olive oil and parmigiano, the water used to boil the pasta can be a beef broth, but it has to clear, strained, and fat-free. Other cheeses are too strong, so parmesan is used as the only flavoring, and small pasta is used so it can be chewed easily. Australians love their Vegemite on toast when they’re sick, even though it hasn’t been described in flattering terms by others. 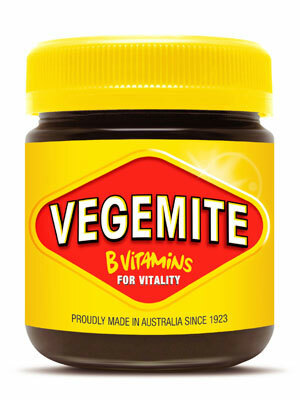 President Obama once said “It’s horrible” and called it a “quasi-vegetable by-product paste that you smear on your toast for breakfast.” Vegemite is actually leftover brewer’s yeast extract mixed with vegetable and spice additives. It’s been described as salty, slightly bitter and malty, but it is rich in umami, similar to beef bouillon. 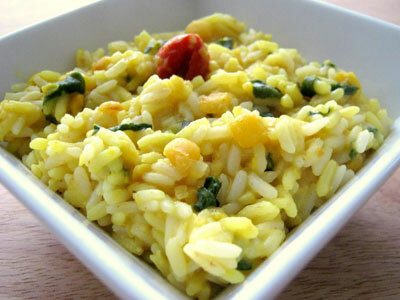 In India, a simple porridge of beans, vegetables and rice called khichri (pronounced kich-ah-ree) is their comfort food–used to nourish babies, the elderly and the sick. To many Indians it even has spiritual meaning as a detoxing and cleansing health food. Many versions use spices like curry powder or tumeric, and the white rice (basmati) and lentils are usually cooked to a porridge texture when introduced to babies as their first “adult” food. 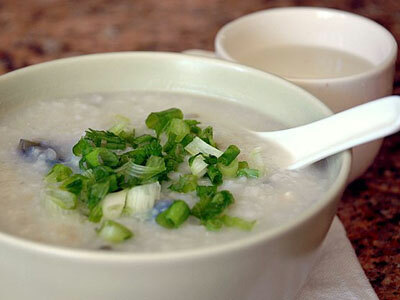 And speaking of rice porridge, the Chinese version of okayu, known as congee, and the Korean jook, are both also popular foods for the sick because it is easily digested. Compared to okayu their rice gruel is more soupy. There are similar dishes in other Asian countries as well, under different names of course. In Burma it is hsan byok, in India it is kanji, and in Indonesia it is known as bubur. If you would like to try Japanese okayu, you really don’t have to wait until you’re sick. You don’t even need a rice cooker if you have a thermal food jar like the one in this recipe from Zojirushi. 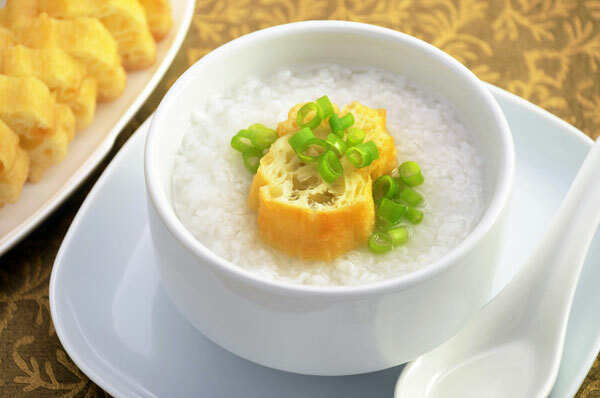 Many rice cookers also have porridge settings, but be sure to read the instructions carefully before cooking this special type of rice dish. 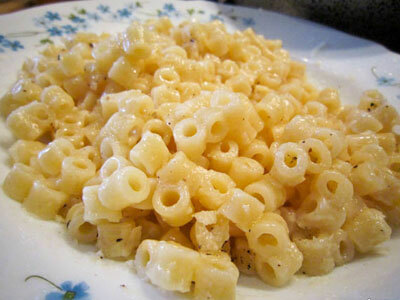 Depending on where you grew up in the world, I’m sure there were comfort foods that you still remember to this day, and I’ll bet if you have kids, you’ve passed it on to them. Being sick wasn’t all that bad, now was it? What did you have when you were sick? 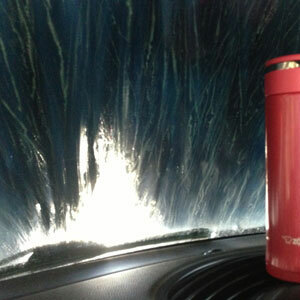 Can you guess where I took my Zojirushi bottle? Let me know! Hint: I was only here for about 5 minutes! Time is flying dear friends, and we have so much to be grateful for this month. 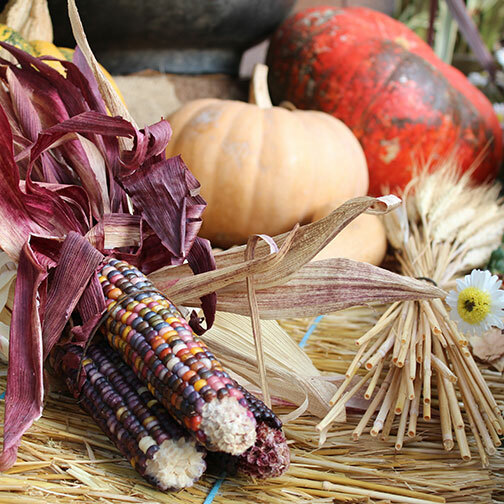 November marks our favorite American holiday, the tradition of Thanksgiving! Thanksgiving embodies everything we at Zojirushi believe in. From coming together with loved ones, to sharing a homemade meal, Thanksgiving is a great time for cooking, eating, and giving. It is a time to reflect on all that we have, give thanks for our blessings, and also to give back to the less fortunate. Food drives and community potlucks are some of our favorite weekend outings this time of year. As we meditate on the spirit of giving, we recognize that it is not only in the charitable sense. Giving thanks is an obvious one for November, but we can give in so many different ways! Ask your kids to give a little more when they do their homework, give more to your spouse, or hold the door open that much longer for a stranger. Whatever giving may mean to you, put it into practice this November. Let’s pay it forward and give! Although this month is all about giving, it is not the only thing on our mind. We’ve got eating and cooking on our minds as well. With all the delicious seasonal produce available in November, who wouldn’t have food on the brain! From hearty fall pumpkins and squash to luscious persimmons and sweet seasonal quince, we are endlessly grateful to our local farmers! We hope to share pictures, recipes and ideas with you throughout the month as well as through the winter holidays. We find that YOU are always our biggest inspiration so let us know what you are cooking and eating this month, and Happy Thanksgiving! Cheers, Zojirushi! The Japanese Garden or Nihon Teien is a magical place where one may find peace, serenity, art, and balance. These traditional Japanese gardens create perfect miniature landscapes that can be surreal and breathtaking. Throughout Japanese history you will find royal gardens for pleasure and art, or Buddhist gardens for peace and meditation. Stepping into a Japanese garden today is sure to calm the mind as well as please the senses! Take a moment, close your eyes and imagine a monk delicately drawing lines in the sand of a Buddhist rock garden. 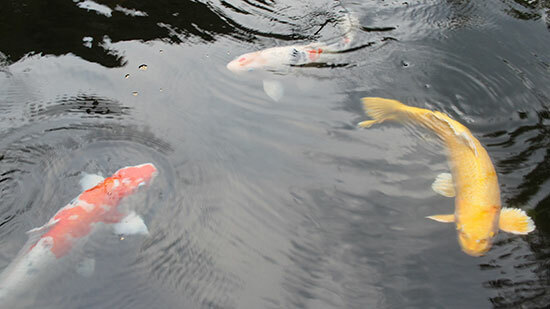 Now imagine some golden Koi as they swim through a trickling pond. Then, there is that smell of bitter green tea from a teahouse nearby or a woman shuffling along in her kimono and tabi. These are all characteristics that can be expected in a Japanese garden. While Japanese gardens seem distinctly of Japanese culture today, they actually originated in China. Japanese merchants who were inspired by the Chinese gardens of the Asuka period, approximately during the years 538 – 710AD, brought the concept back and made it their own, although the culture of the Japanese garden is known to date all the way back to the year 74AD! 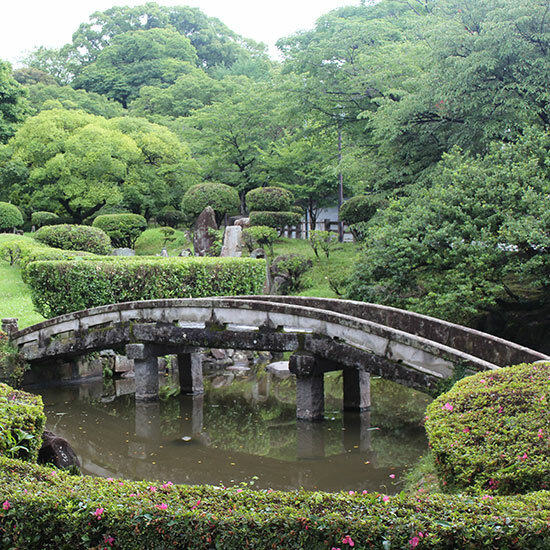 Like most things, Japanese gardens have evolved over the centuries while remaining an essential part of the culture. You can find old and modern style gardens all over the world. That’s right, you don’t even have to go to Japan to experience the zen of the Japanese garden. Most American cities keep their own! So check your local parks and museums for a Japanese garden today and enjoy! Sugoroku is a popular game played in Japan. It is almost exactly like backgammon with a few minor differences. The illustrious history behind this game is fascinating as well. Once outlawed in Japan for nearly 100 years due to it being used for gambling, it is now a commonly played game by both young and old. What helps make this game popular is the vibrant artwork displayed on the playing board. The rules never change but the elaborate decorative element makes each board unique. There are more variations of game boards than we can even count! For November, we have selected a Product of The Month that could be a huge help to you in the kitchen this Thanksgiving. We’d like to present the Gourmet d’Expert® Electric Skillet. This electric skillet can serve for multiple purposes. Its unique design allows for deep soup-type recipes, a flat plate for traditional grilling, and also works as a steamer! Because of how easy it is to clean along with the quality of the product, we are confident that this will be a wonderful edition to your kitchen countertop.